Eileen Fisher is one of the OGs of ethical fashion, which is why I jumped at the chance to cover her Social Innovators Project in partnership with the CFDA for Fashionista. 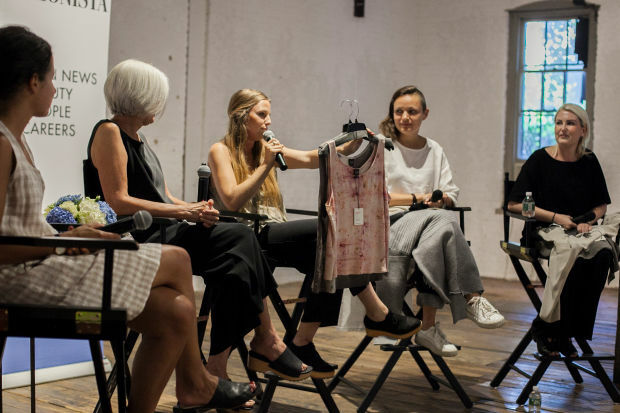 The project offered three recent fashion school grads focused on sustainability a yearlong residency with Fisher’s eponymous label, giving them valuable access to mentorship, resources, and institutional know-how. In return, the three young designers were given a design challenge: what should the brand do with the hundreds of thousands of damaged garments collected through its Green Eileen clothing recycling project? The Remade In The USA collection was the trio’s solution. 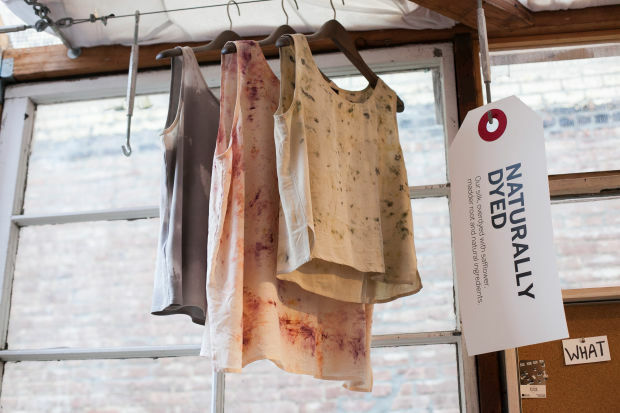 The upcycled collection uses techniques like resewing, felting and natural dyeing to turn old garments into gorgeous new pieces in keeping with the Eileen Fisher aesthetic. 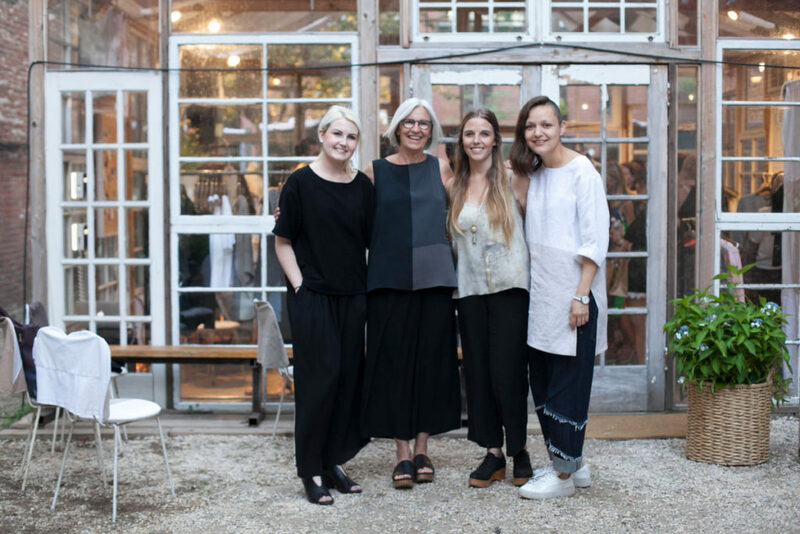 Last week, I visited the collection’s debut at a private pop-up shop in Brooklyn—and watched the designers chat with Eileen Fisher herself about wading through mountains of clothes, dyeing shirts with eucalyptus, and what “sustainable” really means. Read my full rundown of the event over at Fashionista. **This bit of over-explaining brought to you by my attempt to be a writer whose opinion you can trust isn’t for sale to the highest bidder. Cheers.